The New Year hangover hasn’t even ended and the nation is already celebrating again. And this time, it’s the harvest festival! 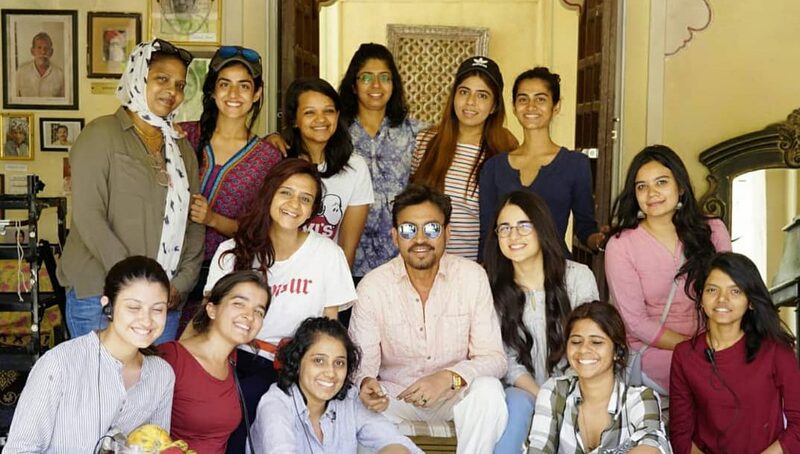 Celebrated nation-wide, this festival has multiple names – Makar Sankranti in the West, Lohri in the North, Bihu in the Eastern part of the country and Pongal in the South. While all these festivals are celebrated with much fanfare and of course, drool-worthy food, South Indian cuisine deserves a mention as well. 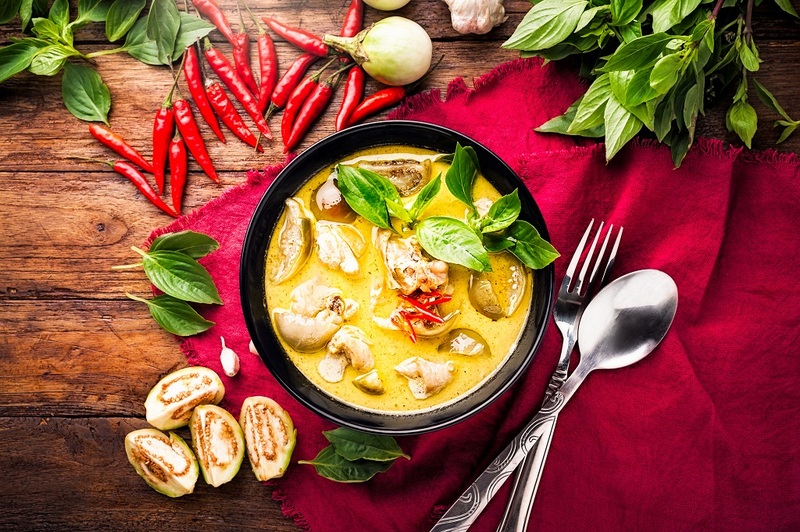 Here’s a list of all the tradition food from South that you must try during this festive season. Chakkara Pongal is a delight to all sweet loving Indians. 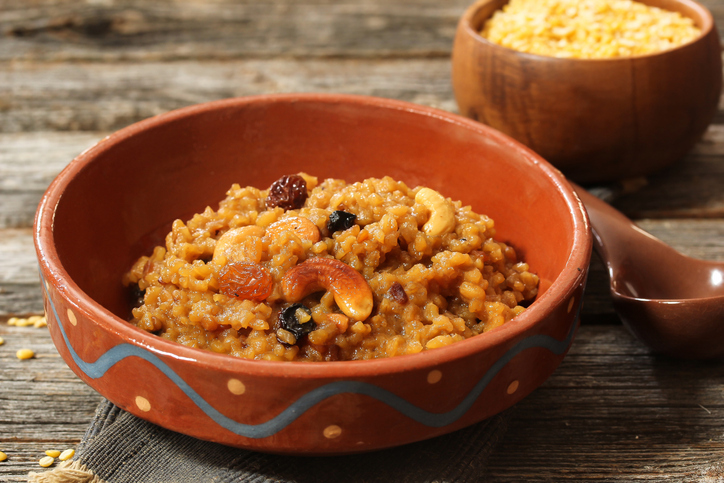 A generous helping of desi ghee and dry fruits make this sweet, buttery porridge like recipe a Pongal staple that you will definitely love. 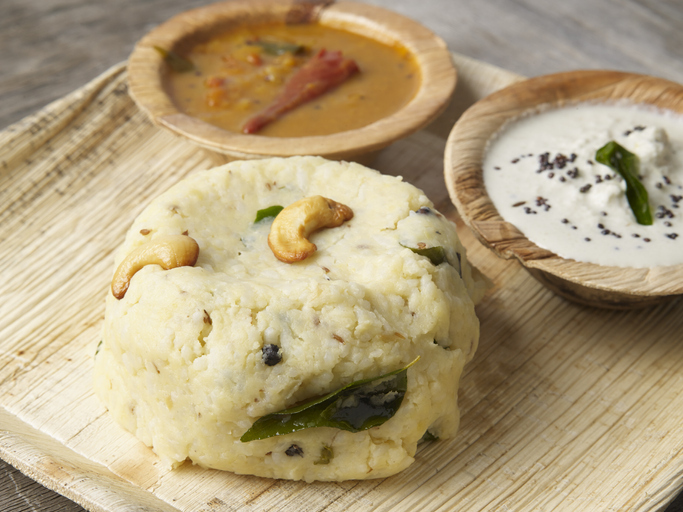 This variety of Pongal is a far cry from its sweeter counterpart. The light, savoury and peppery dish is made of rice mixed with moong dal, a few mild spices and dried fruits. 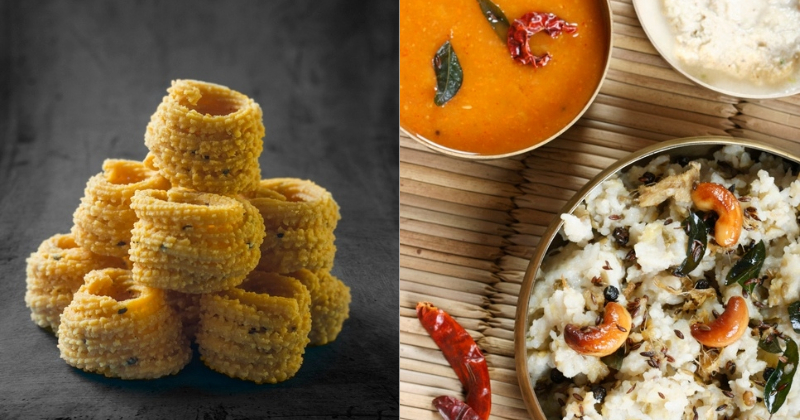 The ghee, the pepper pods, the coconut chutney and the sambar make it one of the best things about Pongal. 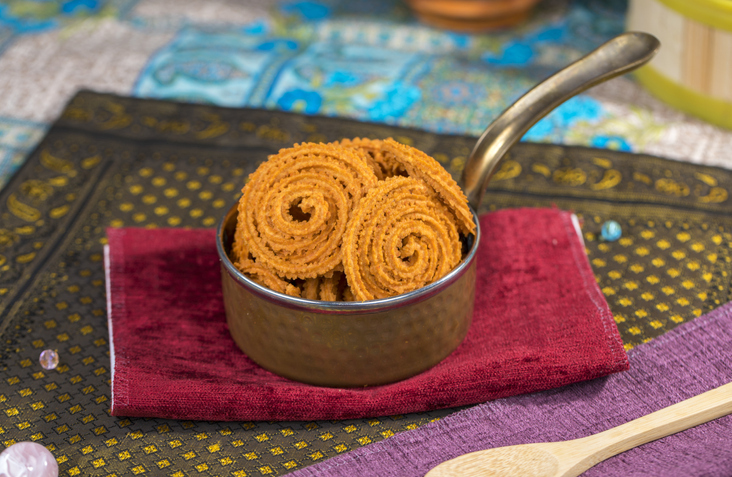 This South Indian churro is one crusty treat served as part of Pongal feasting. The thick batter, when twisted into a round-coiled shape and the crunchy goodness, is worth relishing. Medu Vada is South India’s doughnut filled with spices. 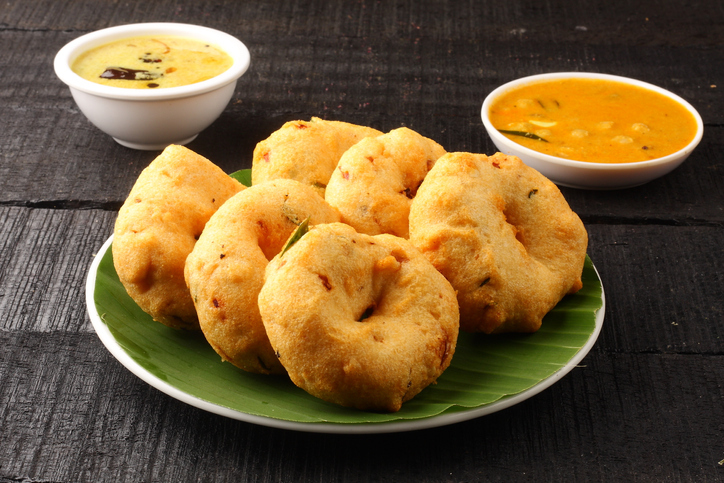 The soul satisfying crispy vada dipped in sour, spicy and soothing sambar makes it all the more irresistible. 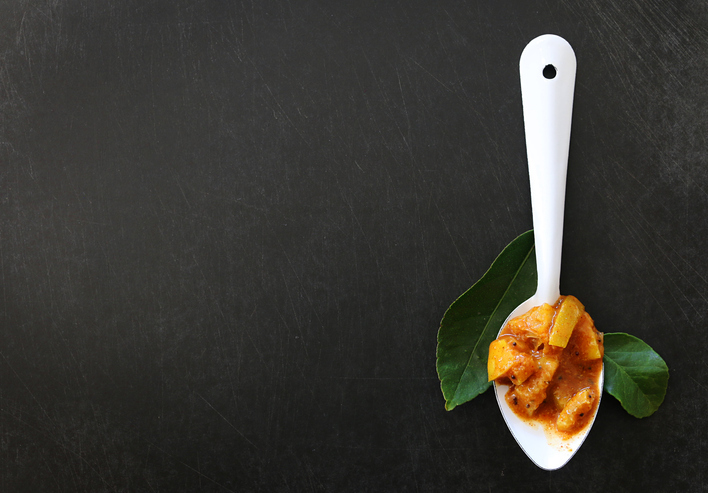 Mangoes are a must in the menu of the Tamil New Year. 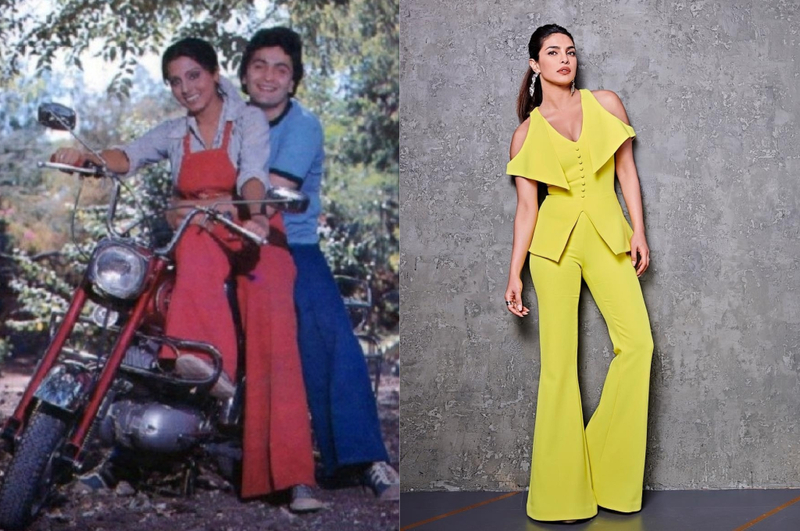 The tangy taste of the raw mangoes, the sweetness of the jaggery, bitterness of the neem flowers and the hotness of the chillies, blends together perfectly – the taste is ultimate! A round up of traditional recipes is never complete without mentioning Payasam, especially if it’s the harvest festival. 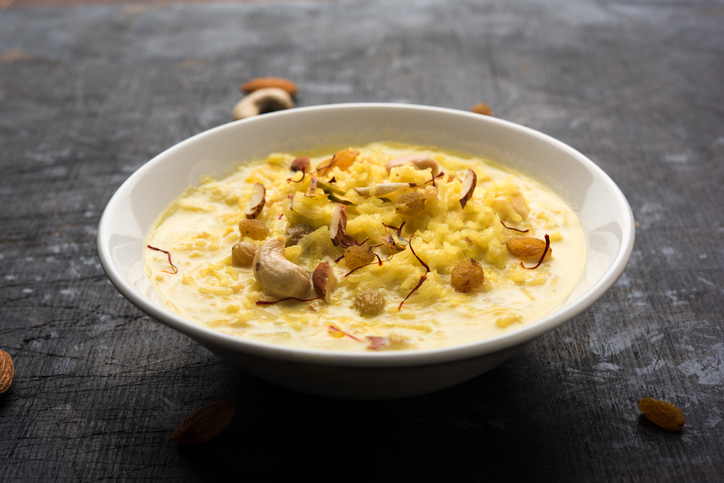 Loaded with saffron and cardamom, the South Indian version of kheer is wrapped in subtle yet spellbinding flavours.